British singer Andy Gibb released the popular album Shadow Dancing and was the youngest brother of the sibling singing group the Bee Gees. Andy Gibb was born in England in 1958. He began his career in Australia before relocating to Miami to work with his brother, Barry Gibb. While Andy Gibb pursued a solo singing career, his brothers formed the popular 1970s band the Bee Gees. Andy gained popularity and commercial success with his album Shadow Dancing. 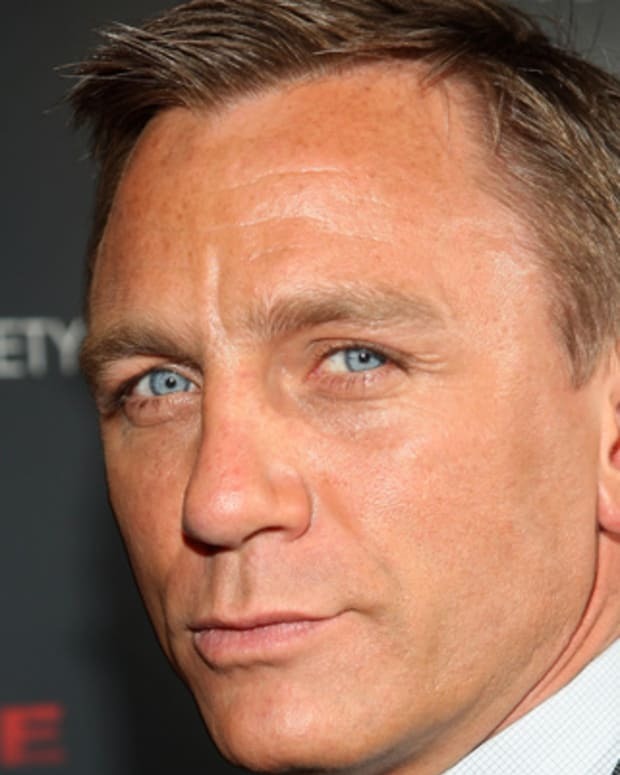 However, he struggled with drug addiction and later declared bankruptcy. He died in 1988. Singer Andy Gibb was born Andrew Roy Gibb on March 5, 1958, in Manchester, England. He grew up in the shadow of his older brothers, Barry, and twins Robin and Maurice. 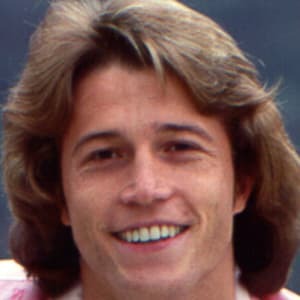 The son of a band leader and a singer, Andy Gibb moved with his family, which also included sister Lesley, to Australia when he was very young. There his brothers had a successful television show and started their recording career. The family later returned to England where the Bee Gees really began to thrive. Gibb was still a child when his brothers had their first big hit as the sibling singing group the Bee Gees. His brother Barry encouraged Andy to pursue his own interest in music and gave Andy his first guitar. As the youngest brother of the Bee Gees, Gibb also enjoyed the perks of the rock and roll lifestyle. He dropped out of school in his early teens to follow his passion for music. In an interview with People magazine, Gibb later said "Everybody said I&apos;d regret leaving school so young, but there was nothing else I would rather have done." While he had hoped to join the Bee Gees, Andy Gibb started up his own group called Melody Fayre in the mid-1970s. He and his band mates split up, however, while they were in Australia trying to promote the group. Before long, Gibb had a new band called Zenta. He eventually attracted the attention of Robert Stigwood, who had helped propel his brothers to fame. A talented songwriter, Gibb scored his first hit in Australia with his own composition "Words and Music." In 1976, an 18-year-old Gibb moved to the United States to work on a solo career. He lived in Miami, Florida, with his wife Kim Reeder. The pair had married that summer. (The couple divorced a few years later.) Working with brother Barry, Gibb started recording his first album Flowing Rivers (1977). 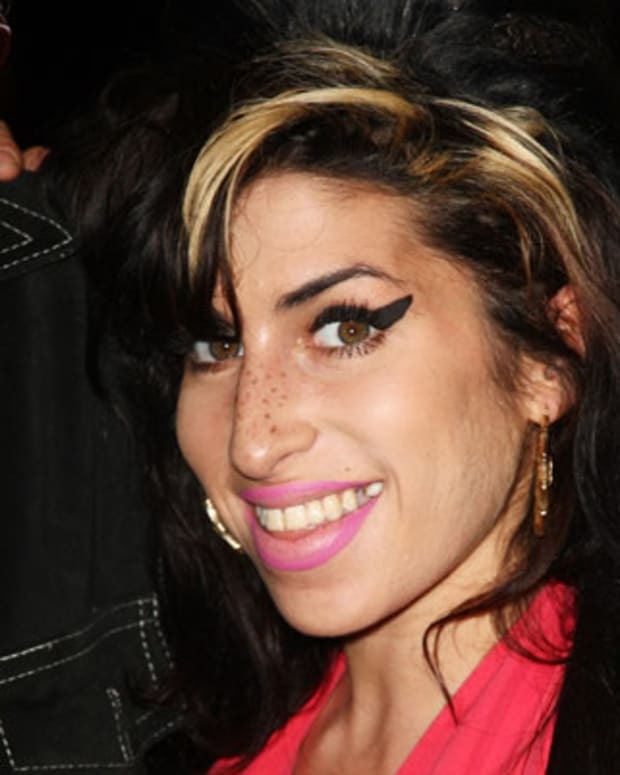 The recording proved to be a huge success, featuring two number-one hits "I Just Want to be Your Everything" and "Love Is Thicker than Water." Gibb quickly became a popular singer in his own right. Attractive and personable, he was a favorite among many teenagers of the day and had photos of him appear in numerous teen magazines. Gibb quickly went to work on his next effort, Shadow Dancing (1978). 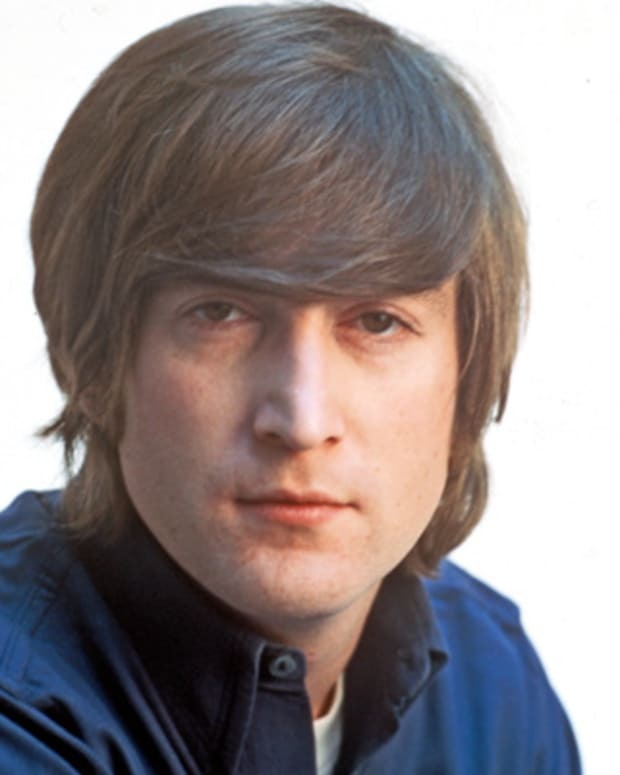 The record went multi-platinum, and the title track went to the top spot on the pop charts. While professionally thriving, Gibb was struggling with a substance abuse problem in his personal life. During the recording of his final studio album, After Dark (1980), Gibb seemed to be sinking deeper into his drug addiction. He took on more projects, but his ability to work was severely affected by his personal problems. He served as the co-host for the syndicated music show Solid Gold with Marilyn McCoo, but he lost this job for failing to show up for work. On Broadway, Gibb starred in Joseph and the Amazing Technicolor Dreamcoat. He was fired from Joseph, however, for missing too many performances. His drug use also ended his relationship with actress Victoria Principal. 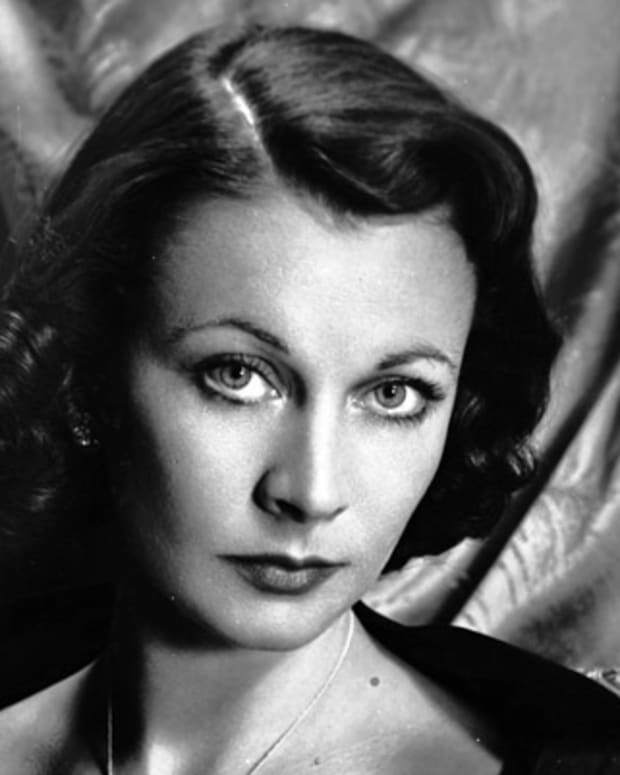 In the mid-1980s, Gibb finally sought help for his addiction at the Betty Ford Clinic at the urging of his family. After his release, he continued to make appearances but never returned to his past fame. Gibb had gone through all of the money he had made at his peak and had to declare bankruptcy in 1987. In early 1988, Gibb signed a deal with Island Records. He went to England to make his first record for his new label, but he never finished the project. Gibb began feeling ill shortly after his 30th birthday. On March 10, 1988, Gibb died at a hospital in Oxford, England, at the age of 30. The cause of death was determined to be myocarditis, a heart condition. Gibb is survived by his daughter, Peta, from his short-lived marriage to Kim Reeder. 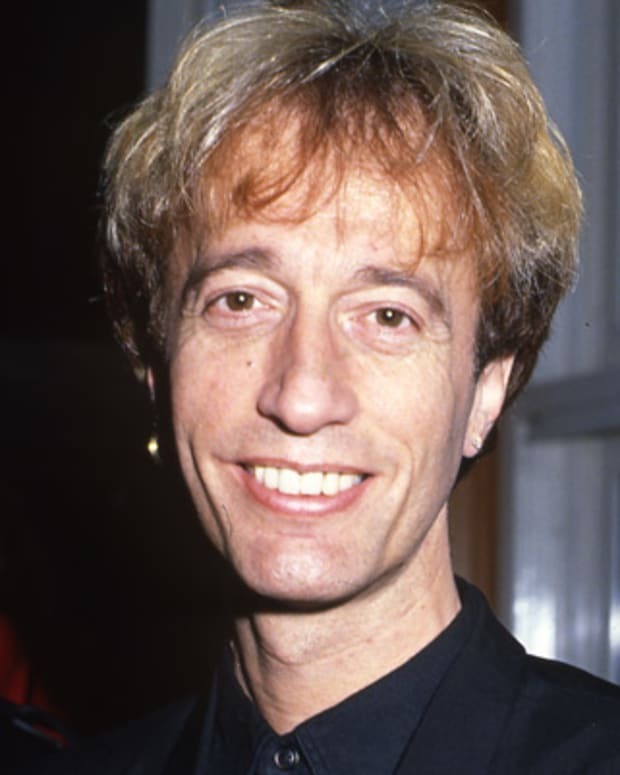 Singing with two of his brothers as the Bee Gees, Robin Gibb scored numerous hits in the 1970s, including "Stayin' Alive" and "How Deep Is Your Love." 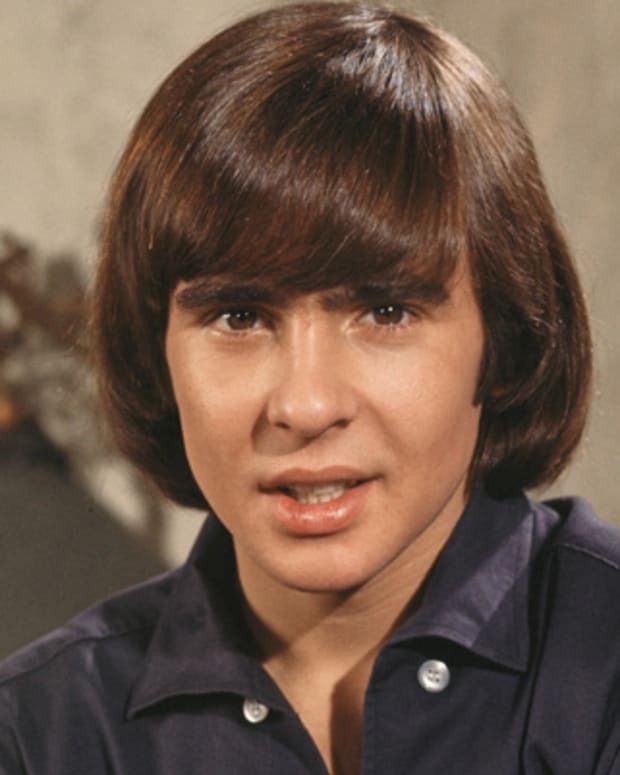 Davy Jones was a singer and actor who found fame as a member of the pop group the Monkees, on the television show of the same name. 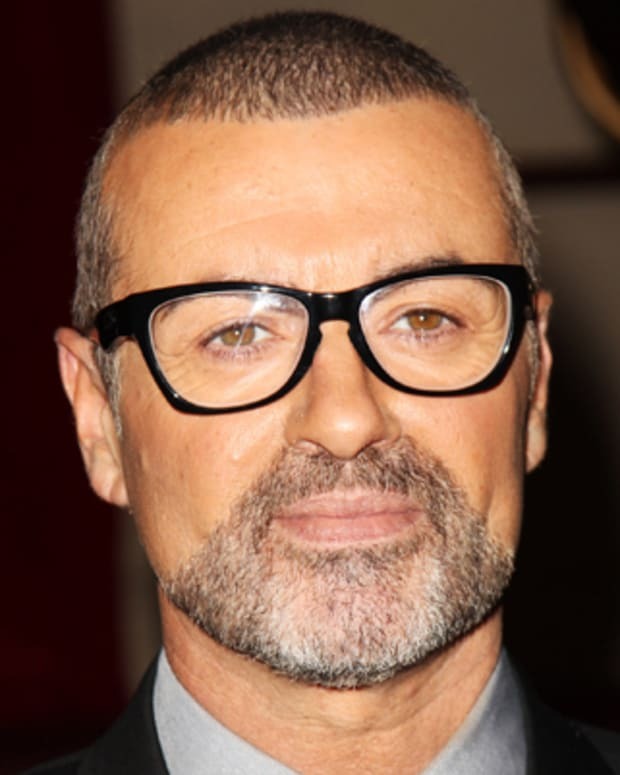 Grammy Award-winning singer George Michael was one of the leading pop stars of the 1980s and '90s. 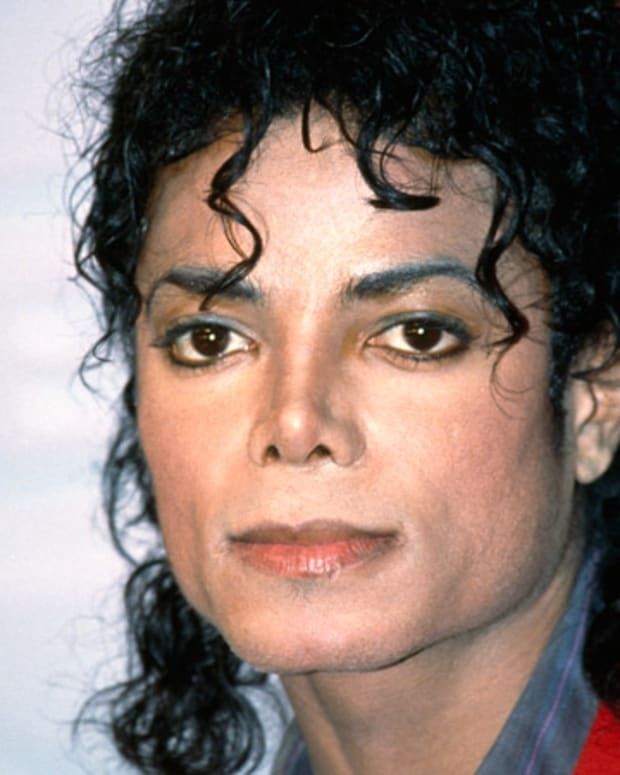 His 1987 album 'Faith' won a Grammy for best album of the year. 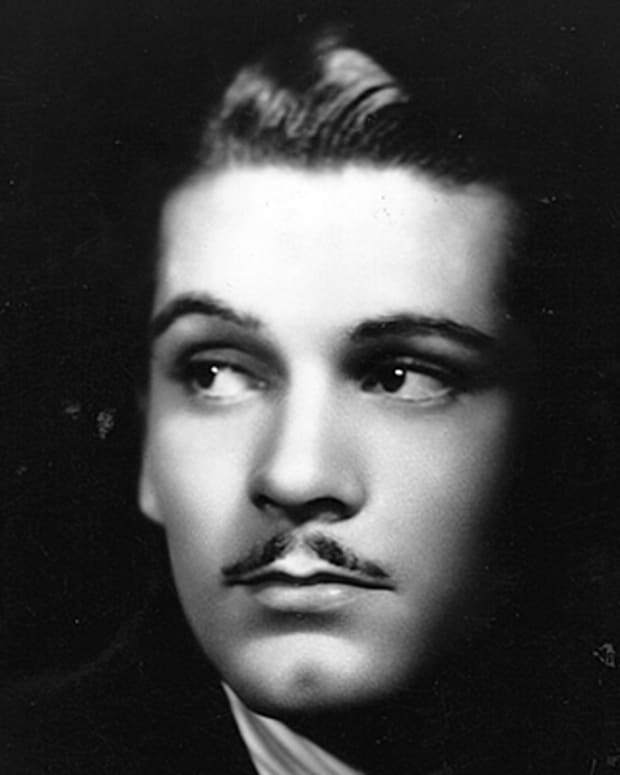 Laurence Olivier was one of the most acclaimed actors of the 20th century, known for his numerous Shakespeare roles on stage and screen as well as memorable turns in more modern classics.